This BB Beauty Balm continues to lead the next generation of BB creams, enhancing skin's natural luminosity, blurring imperfections and evening skin tone immediately all while shielding from harsh UV rays. 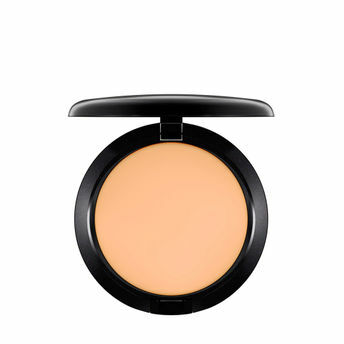 Features SPF 30 protection and softening ingredients to lock in moisture for a second line of defense cased in a go-anywhere solid cream compact. Explore the entire range of Face Primer available on Nykaa. Shop more M.A.C products here.You can browse through the complete world of M.A.C Face Primer .